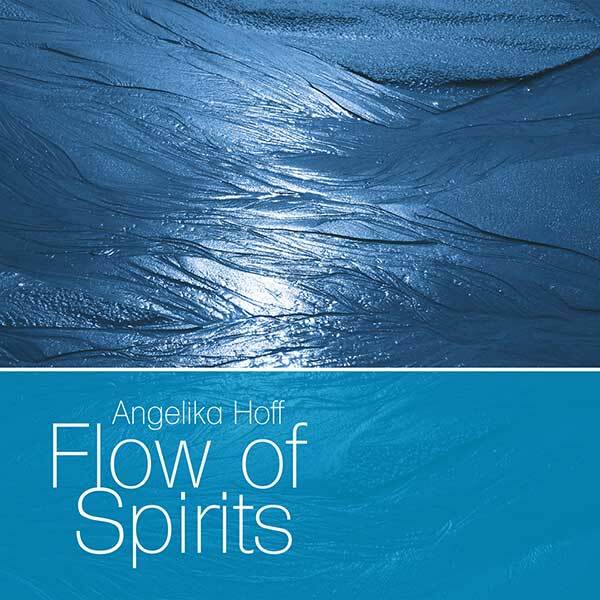 Release: 08/26/2013 Product: Audio CD / Jewel Case Number of Discs: 1 Label: jazzandrecords Musician: Angelika Hoff - Piano Jürgen Hagenlocher - Saxophon Arne Huber - Double Bass Jörg Eckel - Drums Product Info: This album has eight varied and .. This album has eight varied and multi-faceted pieces in differing styles. The «œoriginal compositions from a deeply felt concept«, all written by the pianist, exhibit «œbeautiful colours« and a «œfine touch for rhythm and resonant force«, according to theÂ BadischeZeitung. The interesting arrangements reveal appealing melodies, aesthetics and poetry. This quartet is the ideal formation for interpreting musical ideasÂ creatively andÂ withÂ expressive power,andÂ forÂ combiningÂ them into a well-rounded and harmonious listening experience.